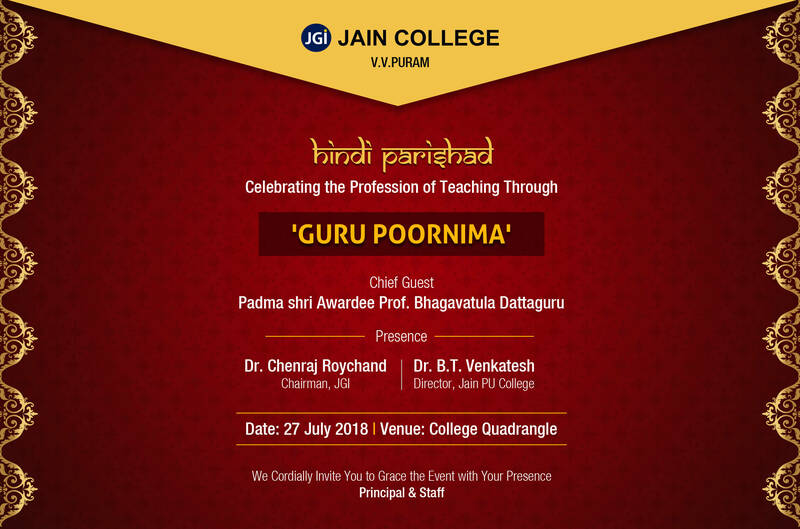 Jain College, V V Puram is the pioneering institution where it all began for Jain College in 1990. 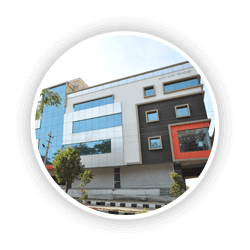 Located in one of the biggest commercial hubs of Bangalore, Jain College, J C Road Campus provides sound infrastructure and a conducive environment for learning to students. 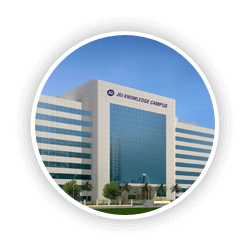 Designed and constructed in accordance with the latest advancements in technology, Jain College, Jayanagar has a sleek and contemporary feel to it. 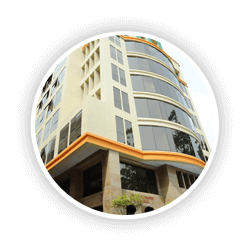 Set up in the year 2011, Jain College, RR Nagar campus is the latest of the four pre-university campuses. 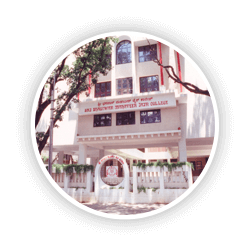 Jain College, Vasavi Road is set up in the year 2016. 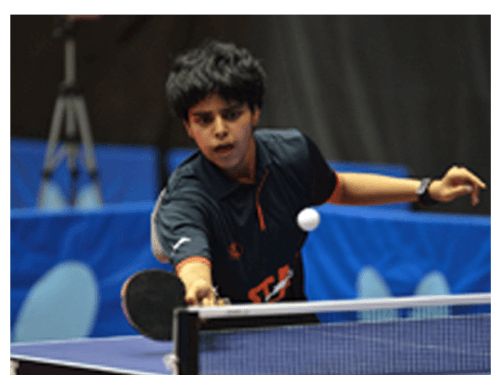 It is one of the leading colleges in Bangalore imparting quality education at the Undergraduate and Postgraduate levels. 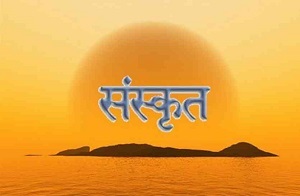 The Sanskrit Department of Jain College, V V Puram is celebrating “The Shraavani Samskrtostava” on 13 October 2018. The Chief Guest of the event is Dr H. Venkateshappa. Pradarshinee-Cultural and Heritage Exhibition will be arranged to showcase the ancient innovations that are blended with modern thoughts.